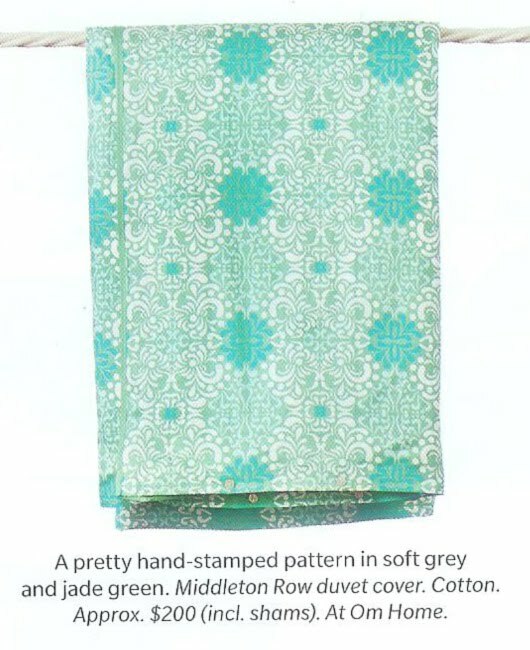 OM home in House & Home! 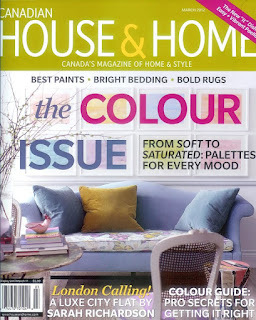 What an honour to be featured with so many big, bold, beautiful design houses! 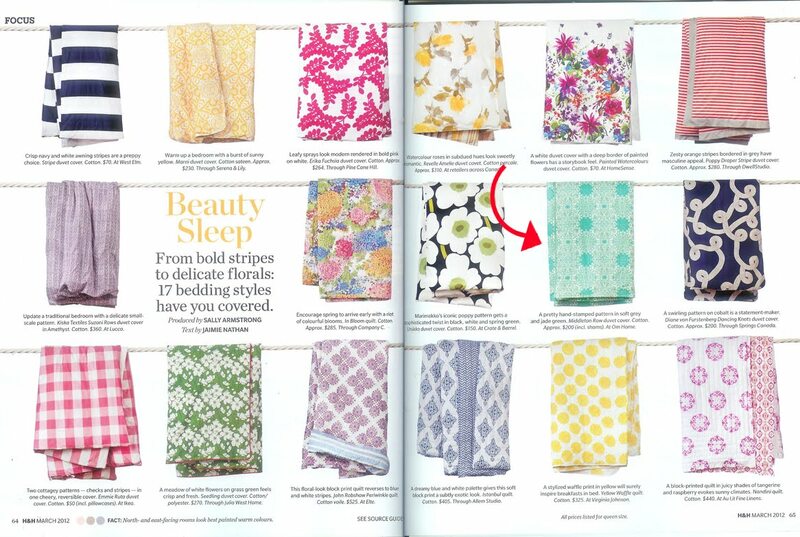 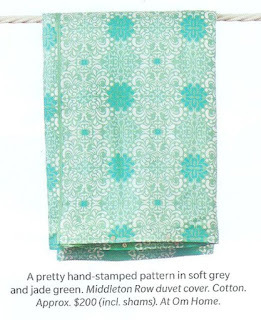 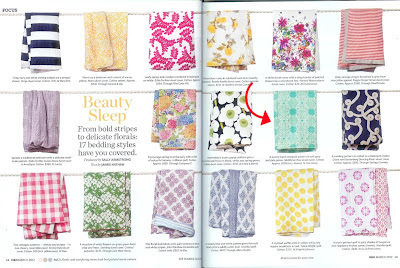 Thank you House & Home for including us in your stunning "Colour Issue" (on newsstands now).